Now the sun has started to shine and the days are staying lighter for longer it seems that the caravan addiction is starting to kick in! Here at Beez Leisure things are getting very very busy. The service diary is filling up fast, the accessory shop is receiving parts order requests daily! 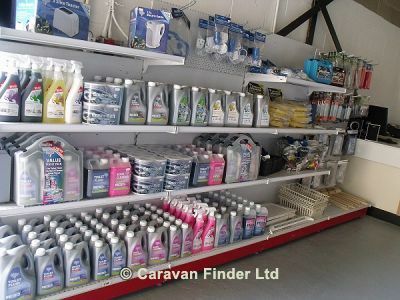 Caravan and Motorhome Sales are hot hot hot and the stock is not hanging around for long! So if you wish to take advantage of our special opening service offers such as our 100 Point Platinum Service for just £129 or you require one of the cleanest, finest condition used caravans or motohomes on the internet, BE QUICK!!!! Here at Beez Leisure we would be delighted to see you, come along for a coffee and a chat and see what we are all about. You can find us at www.beezleisure.co.uk or give us a call on 01842 337180. Beez Leisure based in Thetford at the heart of the Breckland's in beautiful Norfolk.